3: EAA Chapter 322 will be hosting our first Breakfast Fly-/Taxi-/Drive-/get there any way you like-In at the EAA Auditorium Rand Airport. The famous "Braaimasters" Coen, Pottie and Ronnie will be in attendance, cooking up a storm. A special "322" breakfast is on the cards! Pipistrel, who was awarded the contract by Indian MoD to supply 194 aircraft to the Indian Air Force (IAF), Indian Navy (IN) and National Cadet Corps (NCC), delivered the first batch of their aircraft to India and kick-started the process of training Indian Engineers and Pilots. Right now the first Indian flight instructors are finishing their re-training process on the new type of aircraft. Several Slovenian experts travelled to India to provide education for Indian pilots and mechanics, among them Sašo Knez, Jure Pocrnjic and Tadel Špitalar of the Pipistrel Academy. Two Pipistrel technical instructors, Leon Brecelj and Jaka Filipic, have already completed the first stage of training Indian mechanics on how to provide correct maintenance for Pipistrel aircraft. 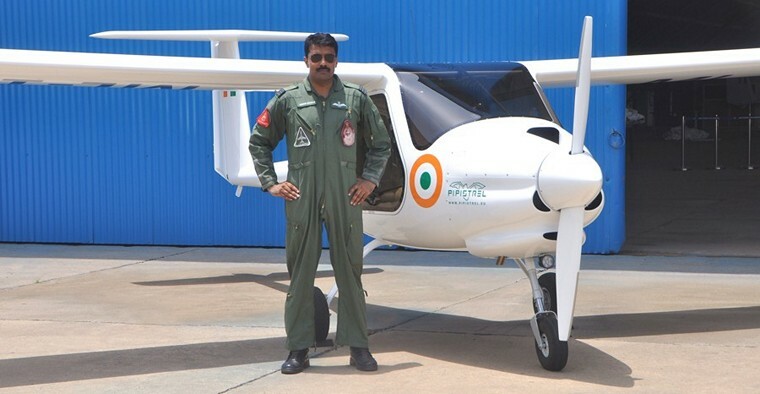 Pipistrel country head Wg Cdr (Retd) Sanjay Thapar VM, described the process: "In pursuant to the contractual commitments Pipistrel Slovenia is imparting conversion training to Indian Air Force Engineers, Technician and Pilots on newly supplied Garud Microlights at Air Force Station Hindan, in India. Training was undertaken at C-130 & C-17 Tetra School at Air Force Station Hindan. The first batch of Engineers and technicians successfully completed their training on 22 July 2016. 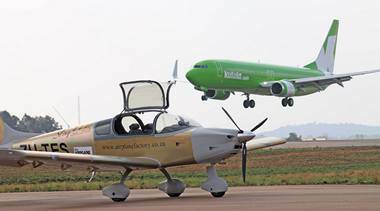 Ivo Boscarol, the General Manager of Pipistrel, said: "This is a huge milestone for Pipistrel. For the first time in our entire 27-year history we are delivering such a large order (almost 200 aircraft) to such an esteemed customer! I am also very satisfied and happy that we managed to establish a great team in India. Here I have to thank Wing Commander (Veteran) Sanjay Thapar VM, who has been an immense help and support through the entire process! We are honoured that we can welcome Indian Air Force (IAF), Indian Navy (IN) and National Cadet Corps (NCC) into our global Pipistrel family, spreading across 95 countries on all continents. 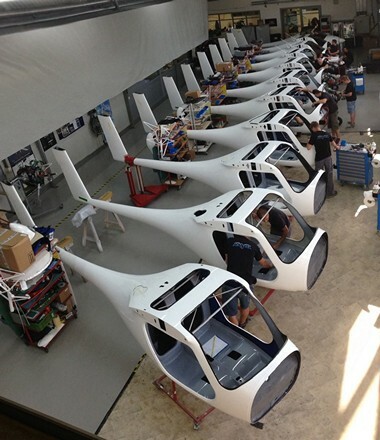 We will do everything in our power to keep the customers satisfied and proud owners of Pipistrel aircraft!" Martin (NYSE: LMT) today the successful execution of the VH-92A Presidential Helicopter Replacement Program Critical Design Review (CDR), signalling the program is ready to proceed to assembly, test and evaluation. The joint Sikorsky/Naval Air Systems Command (NAVAIR) VH-92A helicopter program team met in July with key collaborators from government and industry for an in-depth design review. Throughout the review the VH-92A program team successfully demonstrated that the design meets the system requirements. Review participants included NAVAIR and industrial partners who took part in the technical presentations. "This milestone is an important achievement for our program and demonstrates Sikorsky and NAVAIR are well aligned," said Spencer Elani, Sikorsky director, VH-92A helicopter program. "We got here by completing several milestones on or ahead of schedule. We are committed to staying on that track as we head into the building phase of the program." The U.S. Navy awarded a $1.24 billion fixed-price incentive Engineering and Manufacturing Development (EMD) contract with production options to Sikorsky on May 7, 2014, for 21 operational and two test aircraft. Initial fielding is planned for 2020, with production concluding in 2023. Under the contract, Sikorsky will use its production S-92® aircraft and integrate government defined mission systems and an executive interior. "This is an important step forward in the replacement of our presidential fleet of helicopters. The successful CDR demonstrates this helicopter system meets the requirements of the USMC and gives them exceptional mission performance from a platform that is affordable and supportable for this important mission," said U.S. Marine Corps Col. Robert Pridgen, program manager for the Naval Air System Command's Presidential Helicopter's Program Office. Two Engineering Development Model (EDM) aircraft are undergoing the modification process at Sikorsky's Stratford, Conn., location. First flight of a VH-92A configured aircraft is planned for 2017. The VH-92A will transport the president and vice president of the United States and other officials. Sikorsky brings unmatched experience and a proven track record to this mission having flown every US commander-in-chief since President Dwight D. Eisenhower. The VH-92A will continue this legacy for decades to come. Leonardo-Finmeccanica announced that the first flying AW609 prototype has arrived in Philadelphia following a recent resumption of flight testing. Departing from Arlington, Texas, the aircraft's flight plan included an overnight stop in Huntsville, Ala, before arriving in Philadelphia. 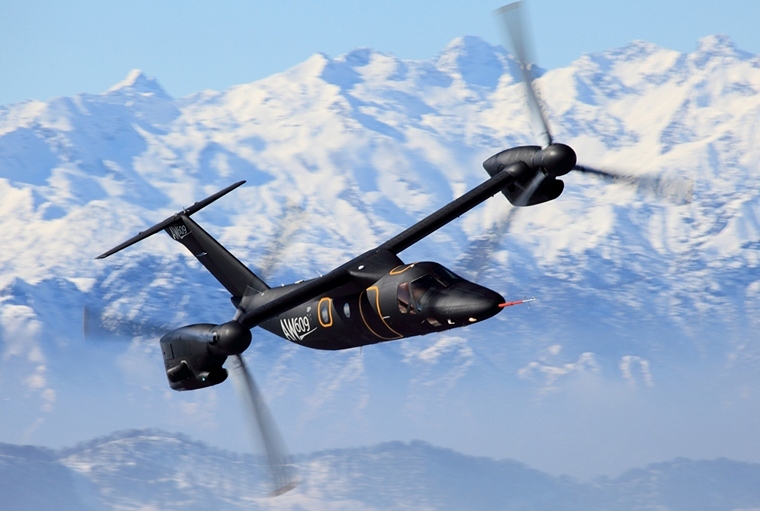 With industrialization underway, Leonardo-Finmeccanica has expanded the AW609 TiltRotor program to include the company's Philadelphia facility. The involvement of the Philadelphia site in the AW609 program represents the anticipated progression towards assembly and certification with the FAA as the certification authority. Facilities in the Italy, UK and Poland continue to play critical production roles. While this flying prototype will soon be relocated to Italy, flight testing activities in Philadelphia will continue upon the arrival of an AW609 recently assembled and ground tested in Italy. Another AW609 is being assembled in Philadelphia with plans to enter the test fleet in 2017. Certification of the first commercial tiltrotor is expected in 2018, with deliveries to customers to follow. Russian Naval Forces Day is celebrated annually on the last Sunday of July. This year's high day is of great prominence, thus this year it consolidates 3 Naval fleet jubilees at once: on the 19th of March it is the 110th anniversary of Submarine Forces, on the 17th of July - the 100th jubilee of Russian Naval Air Forces as well as on the 30th of October it is the 320th anniversary of the Russian Fleet. During it's more than 80 years of experience OJSC Ilyushin Aviation Complex designed a wide range of outstanding aircraft for the Naval Air Forces. Since first days of World War II the Naval Air Forces pilots performed bomb attacks of the adversary objects within its territory, operating various modifications of the long-range bomber aircraft - DB-3. On the night of August 7, 1941 aircrew of 15 DB-3T aircraft bombed Berlin for the first time ever. During the post-war period ILyushin Experimental Design Bureau (former company name) worked on designing of jet front-line bomber - IL-28. Later on, on the 1st of June, 1950, the Council of Ministers of the USSR arrived at the decision concluded to design IL-28T - a torpedo aircraft made on the basis of the abovementioned aircraft type. The prototype aircraft first flight took place on the 8th of January, 1951. In October, 1951 the Naval Air Forces put a training aircraft into its service - Il-28U. In the late 1950's a new threat emerged out of the blue, i.e. the potential adversary deployment of nuclear submarines equipped with ballistic missiles with nuclear warheads. On the 18th of June, 1960 the Council of Ministers of the USSR issued a decree on the development of IL-38 long-range ASW aircraft based on IL-18. The given aircraft was to be equipped with Berkut radio and hydroacoustic system. First-time flight of the first IL-38 prototype aircraft took place on the 28th of September, 1961. The first aviation group re-equipped with IL-38 aircraft is the 24th separate long-range ASW aviation regiment of the North Fleet (Kipelovo airport, the Vologda region). In 2015 OJSC Ilyushin Aviation Complex fulfilled its obligations under the state contract signed in between for the repair and serial modernization of the first group of IL-38 ASW aircraft, operated by the Russian Naval Air Forces, up to IL-38N. The total number of contractual modernized aircraft is 5 aerial vehicles. The following group of IL-38 ASW aircraft, operated by the Russian Naval Forces, will be modernized under the new contract signed in between the company and the Russian Ministry of Defence. 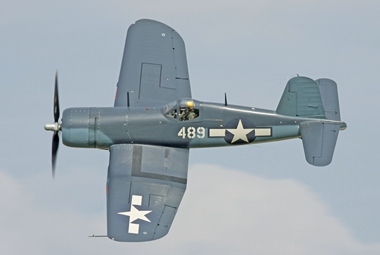 The modernization of the given type involves installation of the new Novella-P-38 target search and track system which significantly enhances the range of the tasks performed by the aircraft as well as its combat capabilities. The modernization is considered to be a prominent credit for OJSC «IL», United Aircraft Corporation and OJSC «Holding Company «Leninits» that helps to maximize national defence capabilities. The new target search and track system ensures the successful implementation of the following tasks: patrol, search and engagement of submarines (applying the enhanced range of armament comparing to basic IL-38), radar surveillance of surface and air targets, mine deployment, search & rescue operations in the sea as well as ecological monitoring of the sea surface. 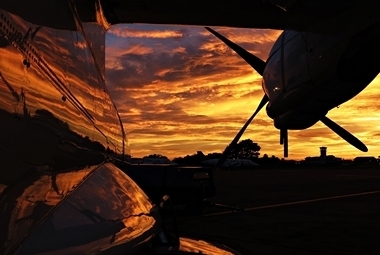 "EASA certification is an important milestone allowing us to kick off a major sales campaign to bring the M500 to the European market," said Simon Caldecott, President and CEO of Piper Aircraft. "This is the third international certification for the M500 including Brazil, Canada, and Japan, and is significant because there is a growing demand for an aircraft that offers the advanced safety features and the best value proposition of any aircraft in its class. Its reliable Pratt & Whitney PT6A-42A engine, unpaved field approval, and added safety of the enhanced autopilot flight control system, make the M500 well-suited for European topography and the market's requirements." Cessna Aircraft Company, a subsidiary of Textron Aviation Inc., a Textron Inc. (NYSE:TXT) company, announced it has completed initial ground engine tests on the Citation Longitude's Honeywell HTF7700L turbofan engines, paving the way for first flight of the prototype aircraft in the coming weeks. The test verified the functionality of the engine start, fuel system and auto-throttle as well as interfaces with the avionics, electrical and hydraulic systems. "The engine run tests are one of the final major milestones as we prepare for first flight," said Scott Ernest, president and CEO, Textron Aviation. "This step really allows us to prove the maturity of the aircraft and its systems. Following this, we will do a series of functional and structural tests on the airframe in preparation for first flight. The speed at which we are progressing on the Longitude program demonstrates our industry-leading development cycle and affirms our commitment to new product investment." 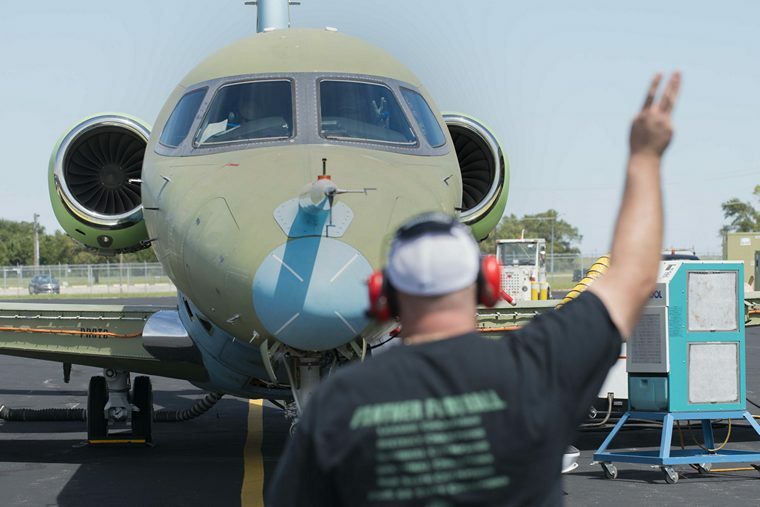 Cessna successfully mated the wing and fuselage of the first Longitude in May, just six months after unveiling details of the super-midsize jet, and powered the electrical distribution system for the first time in June. The Citation Longitude is the company's latest innovation as it continues to invest in its family of larger business jets. The aircraft is designed specifically for maximum passenger comfort and offers the lowest cabin altitude in its class at 5,950 feet. State-of-the-art cabin technology allows passengers to manage their environment and entertainment from any mobile device, while standard high-speed internet maximizes in-flight productivity. With seating for up to 12 passengers, the Longitude features a stand-up, flat-floor cabin with a standard double-club configuration and a class leading walk-in baggage compartment fully accessible in flight. The clean-sheet design of the Longitude integrates the latest technology throughout the aircraft, bringing customers the lowest ownership costs in this category. It features the next evolution of the Garmin G5000 flight deck and is powered by FADEC-equipped Honeywell HTF7700L turbofan engines with fully integrated autothrottles. The aircraft offers a full fuel payload of 1,500 pounds, a maximum cruise speed of 476 knots and a high-speed range of 3,400 nautical miles. With optional head-up display and enhanced vision capability, the Longitude facilitates eyes-up flying. The spacious cockpit incorporates easier access and an ergonomic design that fully focuses on crew comfort and efficiency. Japan, Chitose : A rechargeable battery of a smartphone in a carry-on baggage located under the seat of a male passenger on a Boeing 737 of Skymark from New Chitose to Tokyo/Haneda ignited and smoked just after take-off. The fire was immediately extinguished by the cabin crew, however, two crew members suffered minor chemical burns on their right arm or left hand fingers. No injuries were reported among 170 passengers. The flight crew decided to turn back to New Chitose, and the airplane made a safe emergency landing. USA, Nebraska: A man, dressed only in his boxer shorts, managed to scale an airport fence, steal a pickup truck owned by Southwest Airlines and crash it into the nose of an airliner. Authorities are now investigating how the suspect allegedly managed to get onto the runway of Omaha's Eppley International Airport and ram a Southwest Airlines aircraft that was about to take-off with 18 on aboard. Tim Conahan, chief of police at the Omaha Airport Authority, said the suspect's behaviour possibly indicated "some type of drug overdose or that he has mental issues." USA, Traverse City: A co-pilot on a charter plane in Traverse City was arrested after a colleague suspected that he was drunk. Traverse City police Capt. Kevin Dunklow said a breath test showed a blood-alcohol level of 0.30, nearly four times the legal threshold for drunken driving. The pilot flies for Talon Air, which in a statement to the Free Press applauded one of its pilots for discovering that the suspect was drunk. USA, Pensacola: A Southwest Airlines Boeing 737 suffered an in-flight loss of an engine air inlet cowl near Biloxi, Mississippi. The airplane departed New Orleans International Airport and while climbing through FL310, about 26 km south off Biloxi, the air inlet cowl of the nr.1 engine broke away. The flight then diverted to Pensacola where it landed. After landing damage was observed to the wing leading edge, between the engine and the fuselage and a tear in the fuselage. The Saab 29, colloquially called Flygande tunnan ("The flying barrel"), is a Swedish fighter designed and manufactured by Saab in the 1950s. It was Sweden's second turbojet-powered combat aircraft, the first being the Saab 21R. The J-29 served effectively in both fighter and fighter-bomber roles into the 1970s. The original R 1001 was designed around a mostly straight wing, but after the Swedish engineers had obtained German research data on swept-wing designs, the prototype was altered to incorporate a 25 degree sweep, first tested on a modified Saab Safir (designated Saab 201). The SAAB 29 prototype flew for the first time on 1 September 1948. It was a small, chubby aircraft with a single central air intake, a bubble cockpit and a very thin swept-back wing. The test pilot was an Englishman, S/L Robert A. 'Bob' Moore, DFC and bar. Despite its rotund appearance the J 29 was fast and agile and set the world speed record on a 500 km (310 mi) closed circuit in 1954 at 977 km/h (607.05 mph). Two S 29C (reconnaissance variant) additionally set an international speed record of 900.6 km/h (559.4 mph) over a 1,000 km (620 mi) closed-circuit course in 1955. The crash record in early service was poor, mainly due to the inexperience with swept-winged aircraft and the lack of a two-seat, dual control Tunnan trainer variant: this meant that Swedish fighter pilots could only be trained using two seat variants of the de Havilland Vampire (a straight-winged jet), before going solo in a Tunnan. Ninety nine pilots were killed during military practice flights in Sweden. The Tunnan was the first Swedish jet aircraft to enter combat. In 1961, five J 29Bs were stationed in the Republic of Congo for a UN peacekeeping mission (ONUC), organized as the F 22 Wing of the Swedish Air Force. It was reinforced by four more J 29Bs and two S 29C photo reconnaissance Tunnans in 1962. Most of the missions involved attacking ground targets with internal cannons as well as unguided rockets. No aircraft were lost in action despite large amounts of ground fire. Consensus of the crews and foreign observers was that the Tunnan's capabilities were exceptional. The fighter version was retired from active service in 1965, but some aircraft were used for target towing up to 1974. 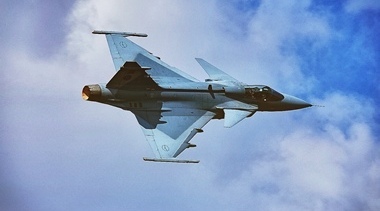 The last official military flight was completed in August 1976 at the Swedish Air Force's 50th anniversary air show.